I skipped week 7 ‘cuz of the holidays, so this is a bigger update than usual. 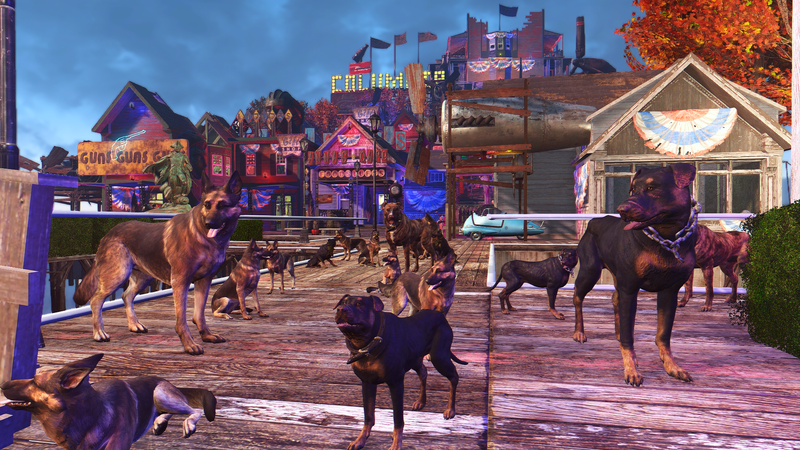 This week, we’ve got some excellent colorful settlement mods and also one of the best body replacers from Skyrim has made its way over to Fallout 4, finally! 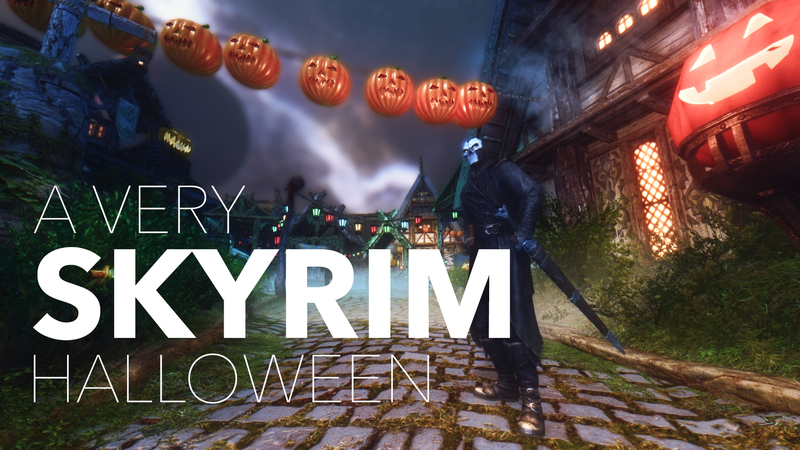 And more importantly, a mod that makes everything you do lovable. Finally, unconditional love from even the pissiest of followers (I’m lookin’ at you, Danse). WARNING: BOOBIES AHEAD, SO PROBABLY NSFW. 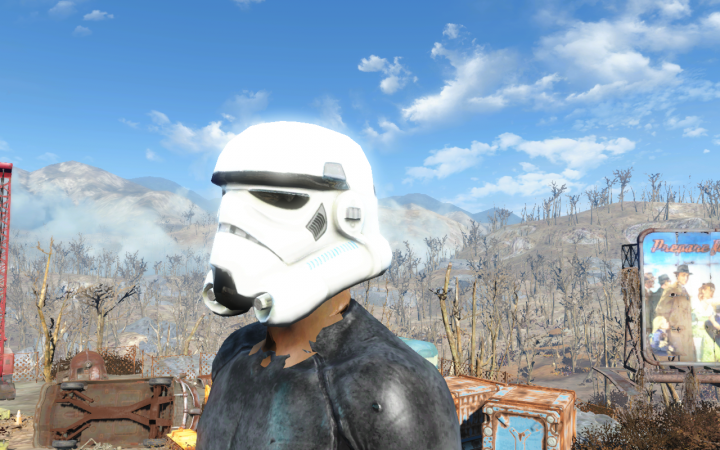 One of the most popular Skyrim mods has finally come to Fallout 4! This is my fav body mod for female body types. 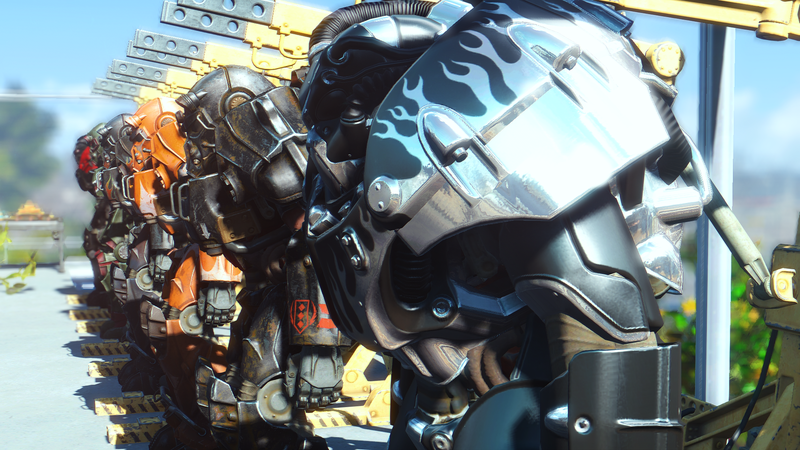 I use it with Valkyr’s skin textures, which make the body and face look a little more toned. Click the image for full body view. 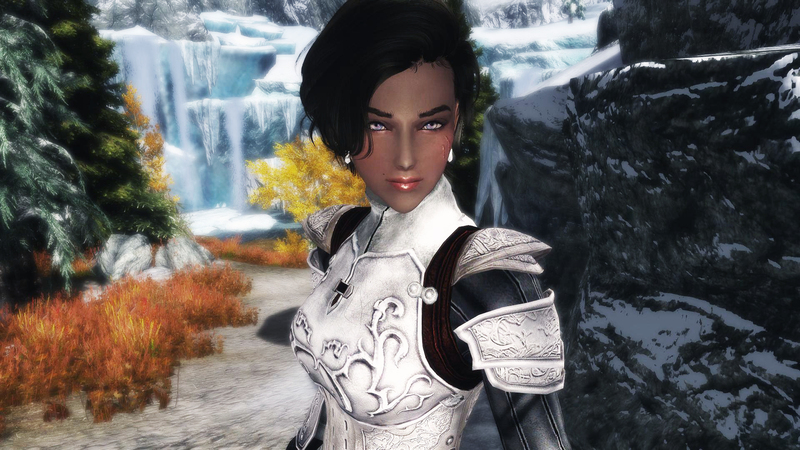 *Disclaimer: For everyone worried about this being a gross and sexist mod, it’s not. When I say “best” body replacer, I say that because CBBE has the highest poly mesh and high-quality skin textures, not because I think the female body should be a certain shape or weight. 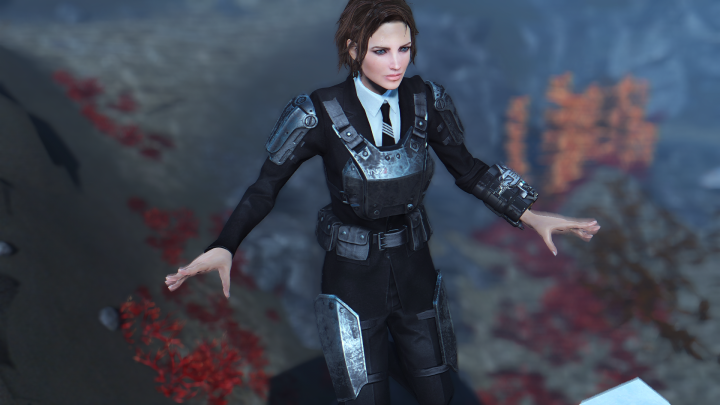 In fact, CBBE has Bodyslide which allows you to make your character any body proportion/shape/size you want. Jesus Christ people, just enjoy the mod. 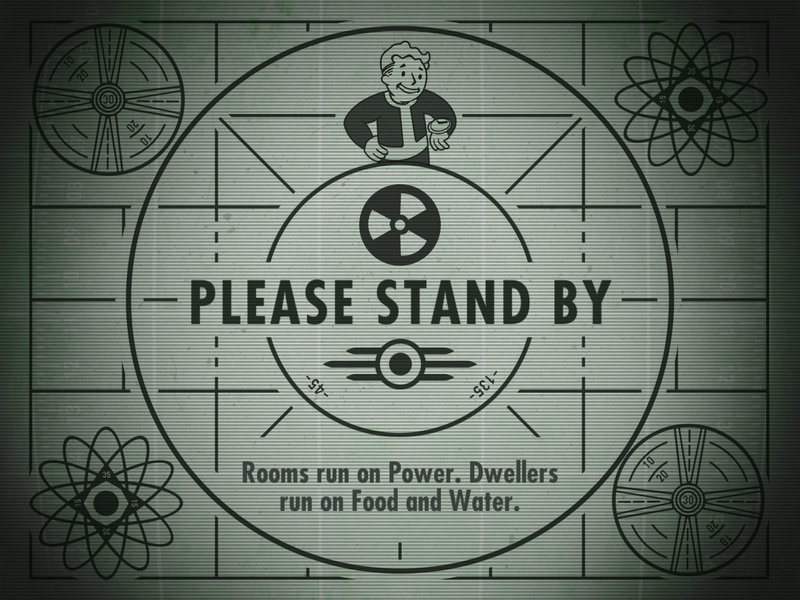 Did you notice that Fallout 4 has a huge underwater map area off the coast of the Commonwealth? 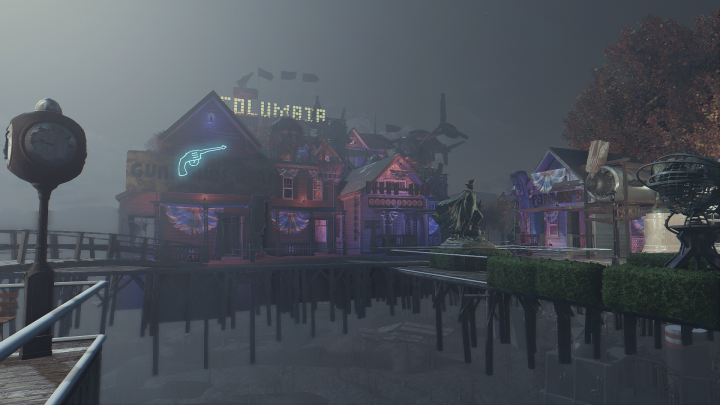 Well, with this mod, you can easily explore everything underwater without all the vanilla murk. Look how clear the water is in my pic! Makes for some excellent screenshots, too. 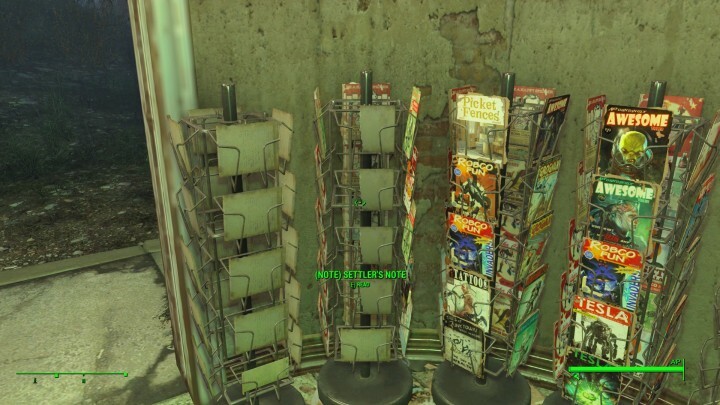 Adds over 100 standalone lore friendly posters (duh) ripped from all the magazine covers in Fallout 4 that you can pepper around your settlements. You can add any notes, magazines, books, etc. to this like you would to the bobblehead stand. And they won’t fall out! FINALLY I needed this mod so bad. I can’t feature the Darth Vader helmet without featuring this, too. Makes for some hilarious screenshots. 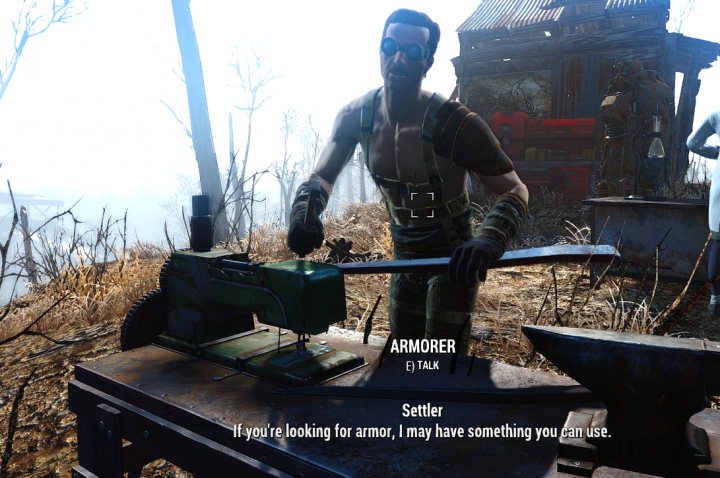 Finally, you can build trading stores and bars with settlers that dress and act like proper vendors! 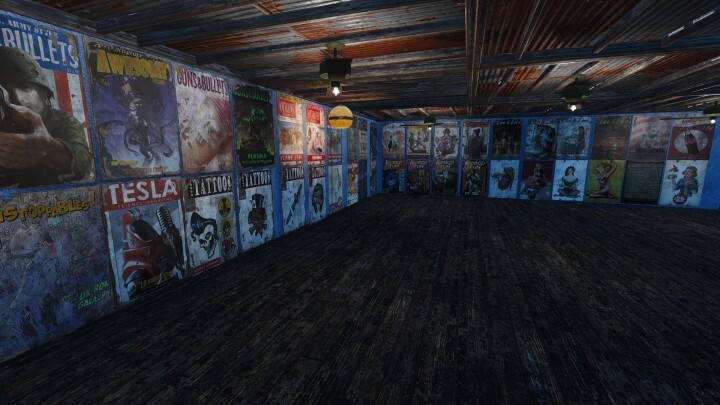 Best used in conjunction with the Business Settlements mod which adds a whole bunch of different signs and decorations (like the red, white, and blue half circle banners, my fave) to your crafting menu. Well, those are my top picks for Week 8! 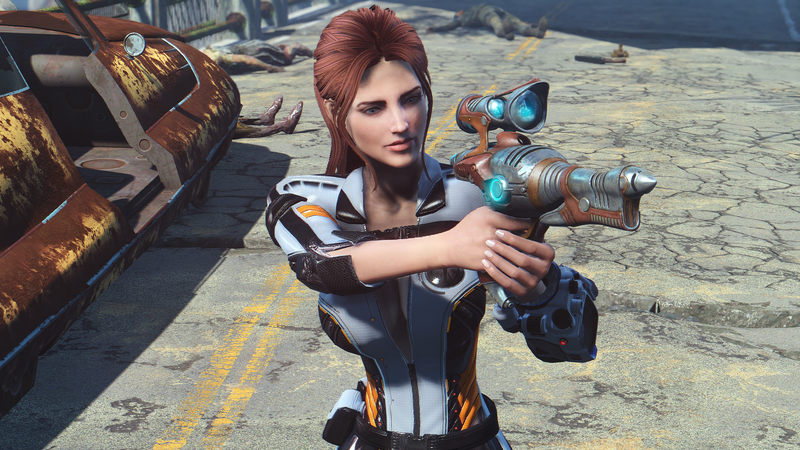 Follow me on Facebook if you want to get updated for Week 9 and beyond :) Oh, and if you like Fallout 4 and Skyrim screenarchery, follow my Instagram account to get your daily dose of awesome screenshots. 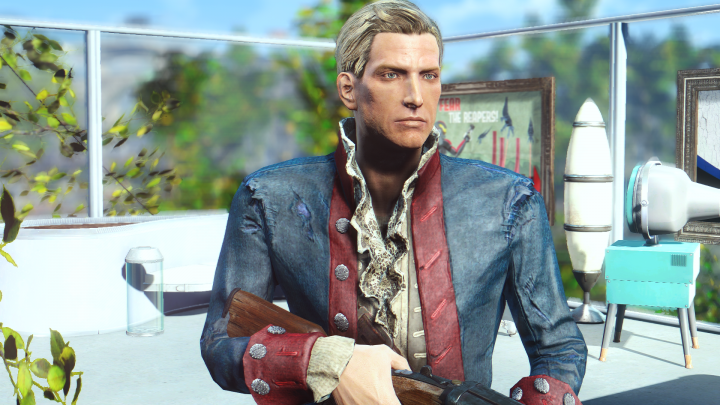 What’s that retexture of Hancock’s coat called? Is it on the Nexus or is it just some item I managed to miss in-game?